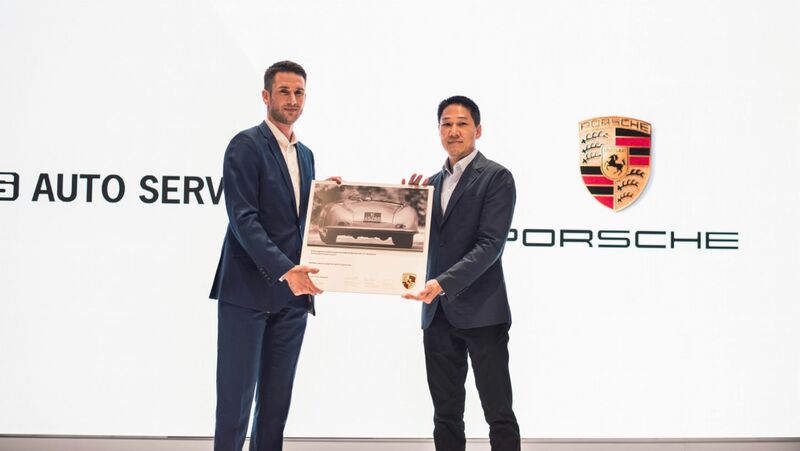 In Thailand people like to do things differently, including how they interact with and buy Porsche cars, making Bangkok the perfect location for the region’s first Porsche Studio. Bangkok, the bustling capital of Thailand and home to around 17 million inhabitants, is a city of contrasts. A city where cheap street food is served alongside Michelin-star restaurants. Where tuk-tuks share roads with luxury cars. Where modern condominiums overlook ancient temples. 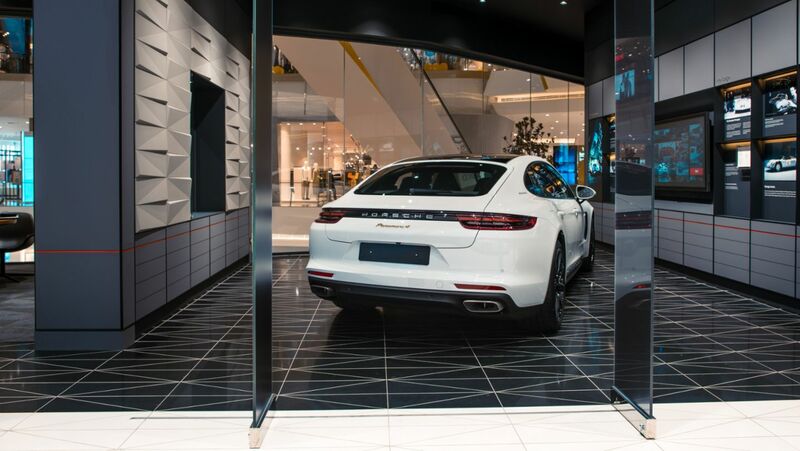 Those contrasts can be seen on the banks of the Chao Phraya River, where opposite the storied hotel that once hosted John le Carré, W Somerset Maugham, Joseph Conrad, and Noël Coward, has risen a new luxury retail and residential development that is home to the region’s first Porsche Studio. In the area known as Thonburi, where the original inhabitants of Bangkok first settled, ICONSIAM is the latest development in a what is a renaissance of the banks of the Chao Phraya. All along the river, condominiums are being built, boutique hotels are flourishing, and warehouses are being refurbished – repurposed with new retail and dining outlets, attracting the young, hip and urban set. 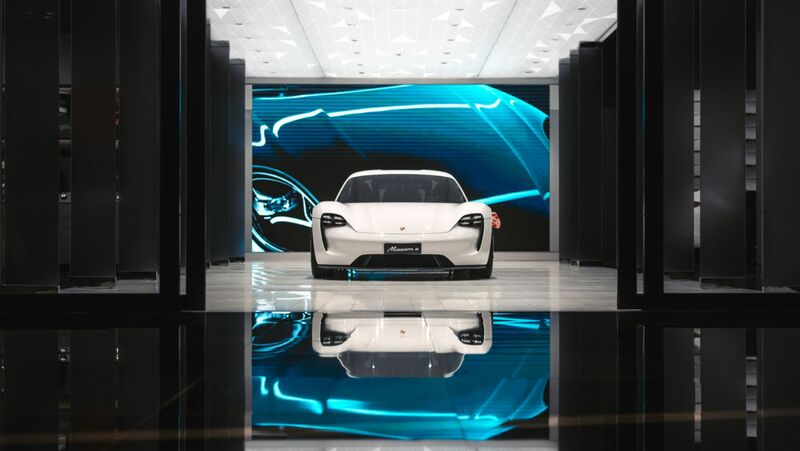 It is a fitting location for the opening of the Porsche Studio Bangkok, the seventh such Porsche Studio worldwide. If a luxury mall seems an unusual location for a Porsche facility, it is worth noting that in Thailand people like to do things differently; that of the three existing Porsche showrooms in Bangkok the most sales are currently made at the Porsche City Showroom Siam Paragon, located in a luxury mall in the centre of the city. 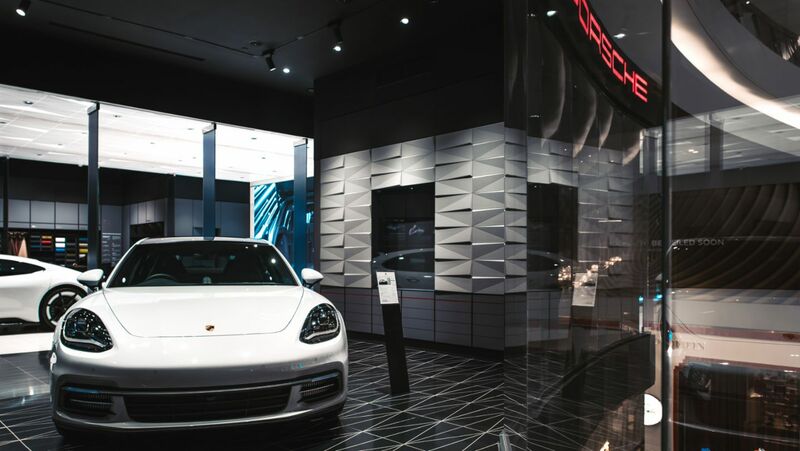 The Porsche Studio Bangkok concept offers customers and fans a new way of interacting with, and learning about Porsche, in a welcoming boutique-like retail space. 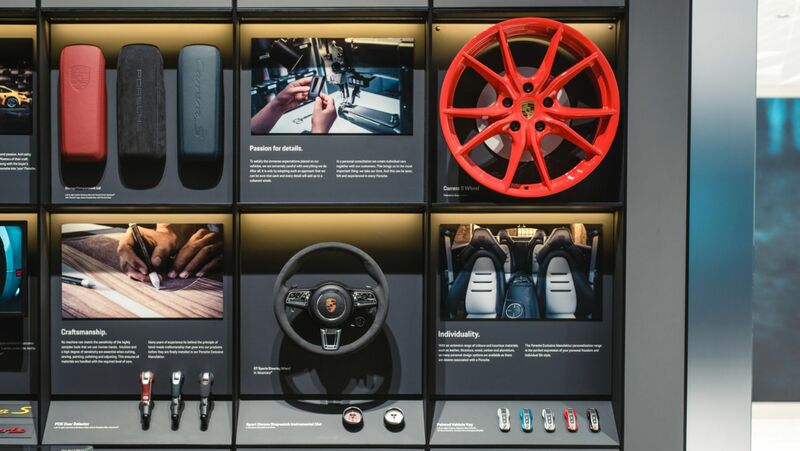 Naturally, Porsche Studio visitors can configure a new Porsche with the aid of digital technologies, and a trimming area with a wide array of samples and colours, including components from Exclusive Manufaktur, Porsche’s in-house workshop specialising in bespoke modifications. 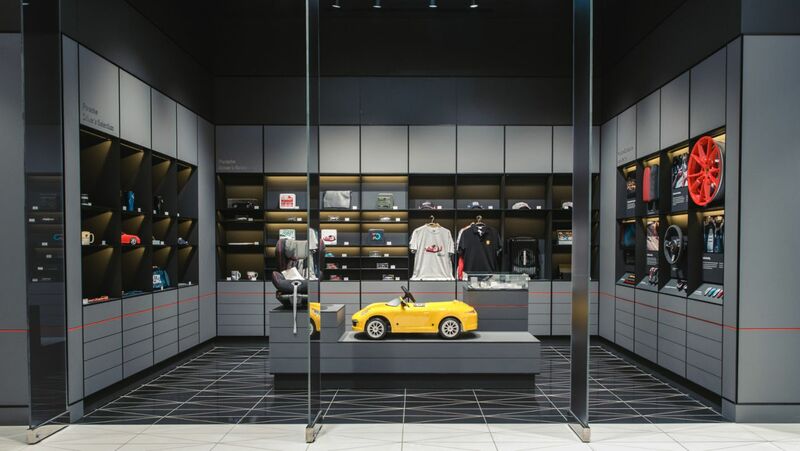 Shoppers can also indulge in Tequipment and Porsche Driver’s Selection merchandise available in the Studio. After a day’s shopping in the Studio or the mall, the Café area offers a comfortable and welcoming place to relax. 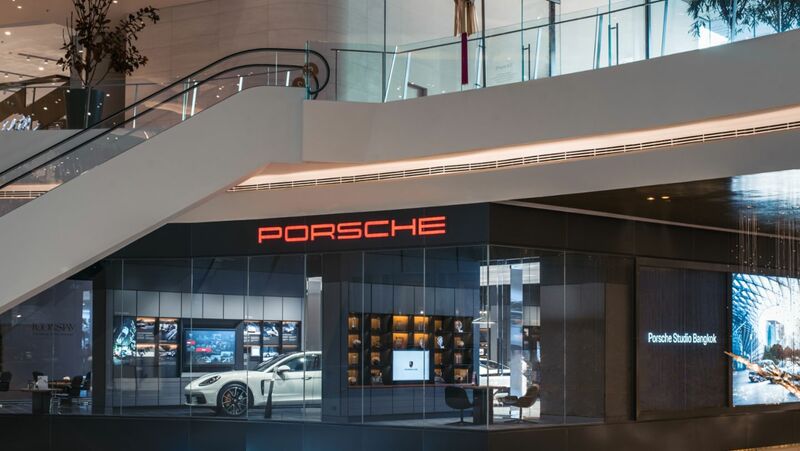 The luxury mall location also reflects the interests of the increasing number of Porsche customers in Thailand. “AAS always put our customers first, hence we chose one of Bangkok’s newest and most luxurious shopping malls, ICONSIAM, to be closer to them. We welcome anyone of any age to visit us, including families and their children – our important future customers,” says Rohwer. 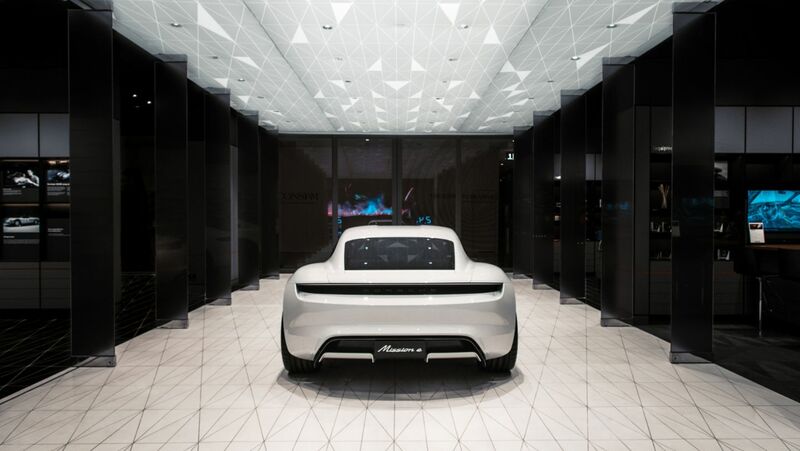 The sports car manufacturer further expands its global sales network with its Porsche Studio Beirut. 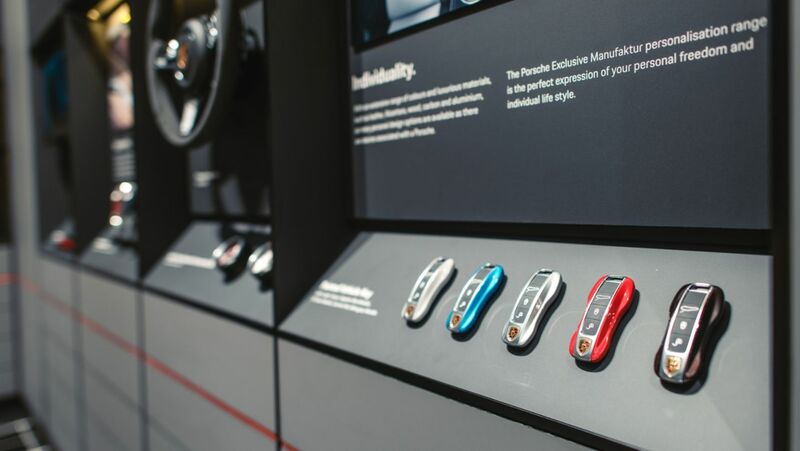 Porsche and Porsche Design offer a combination of fascinating sports cars and exclusive lifestyle products.